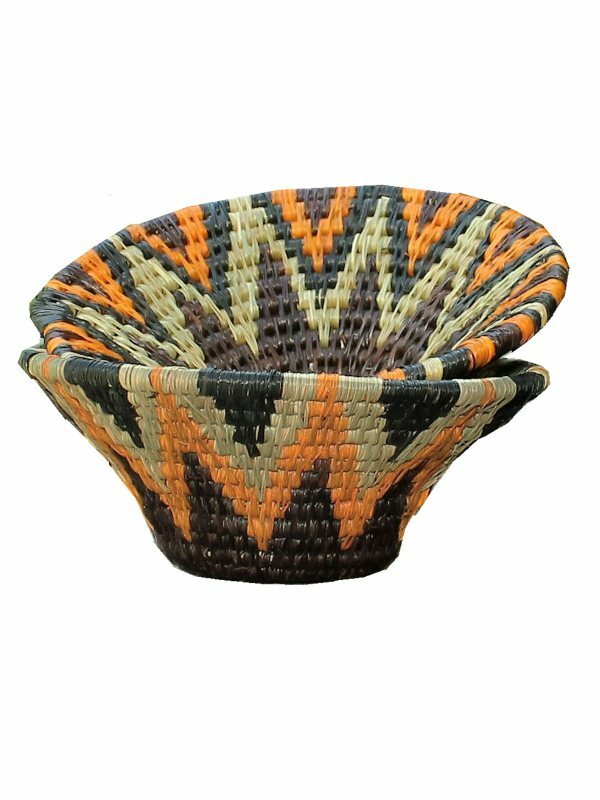 The colours of Africa come alive in these grass baskets hand-woven in Swaziland. 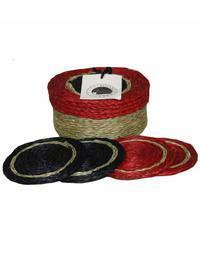 The baskets are made from sustainable indigenous Lutindzi grass fibres making the basket both durable and long lasting. 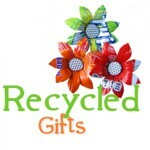 Made by artisans from Gone Rural, Swaziland. 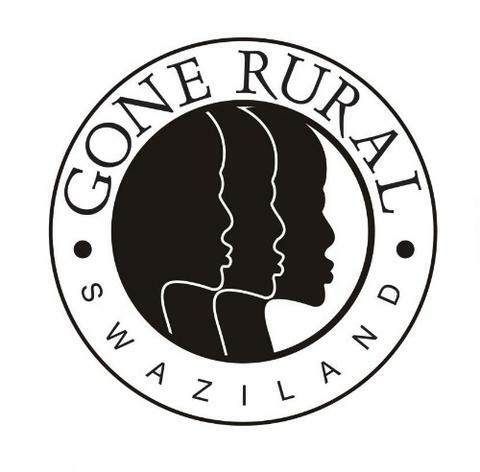 Gone Rural�is committed to women's empowerment providing home based sustainable work for 760 Swazi women. 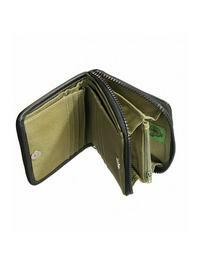 Gone Rural is a member of The World Fair Trade Organisation.